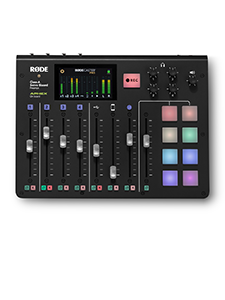 Inspired by the award winning NT5, the new RØDE M5 features a ½" cardioid electret condenser capsule and is available in acoustically matched pairs. Designed and made in Australia, the M5 exhibits low noise and has a full frequency response that makes it ideal for studio recording and live performance. 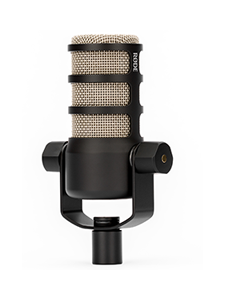 The M5 is equally at home on a range of acoustic instruments, choirs, or anywhere you would employ a small diaphragm condenser microphone, either individually or as a stereo array. 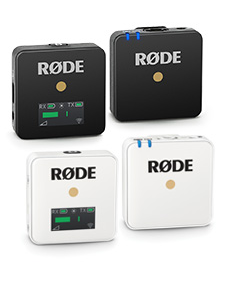 A result of many years' experience building the award-winning NT5 microphone, RØDE has succeeded in making a high-quality 'pencil' style permanently polarized condenser that will impress even the most demanding of artists and engineers. This matched pair has been carefully selected to ensure a variation of no more than 1dB sensitivity between the microphones. A premium foiled certificate is supplied to verify the authenticity of the pair.